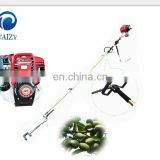 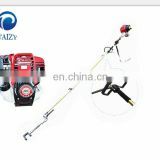 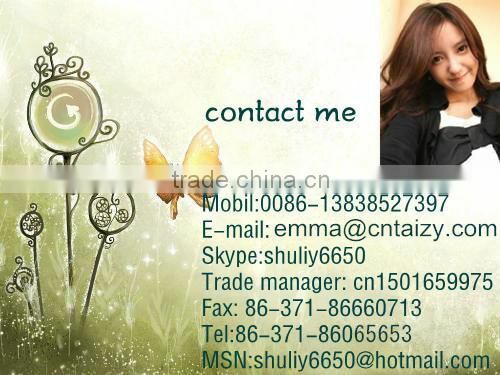 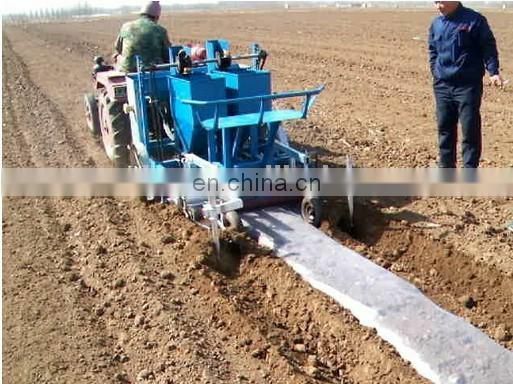 casing soil, may complete manuring and sowing smultaneously. 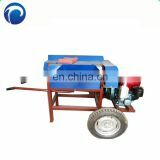 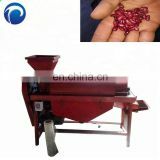 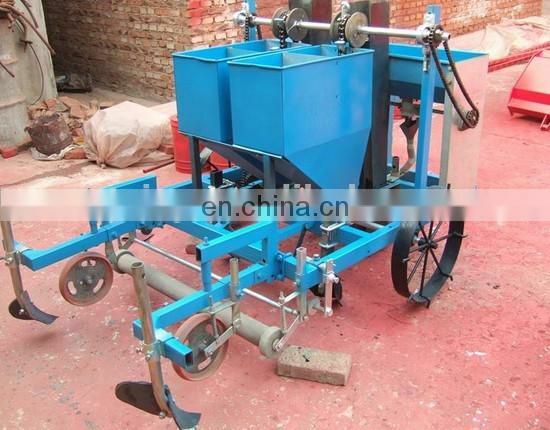 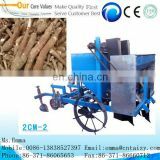 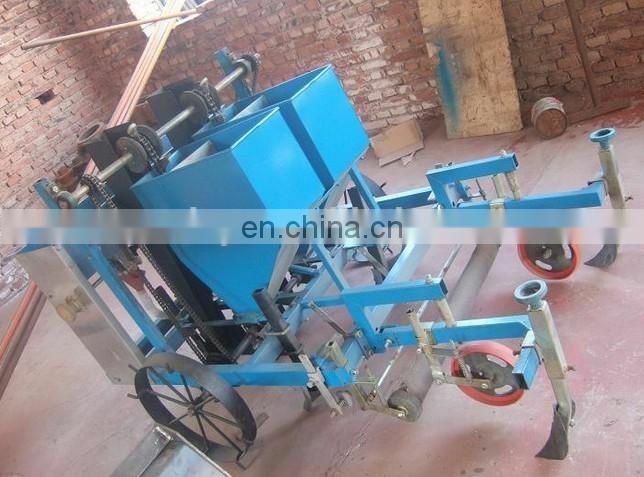 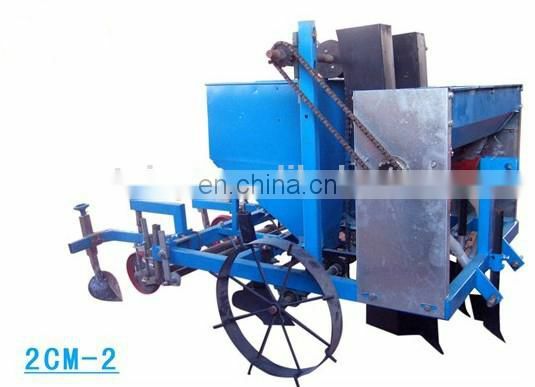 The potato planter machine adopts foreign advanced technology for producing potato planter, it should be matched with 18-25 horsepower four-wheel tractor, integrate ditching, fertilizing, sowing, casing soil, shock pressure as a whole, and can be a complete fertilizer, planting, suppression operation simultaneously. 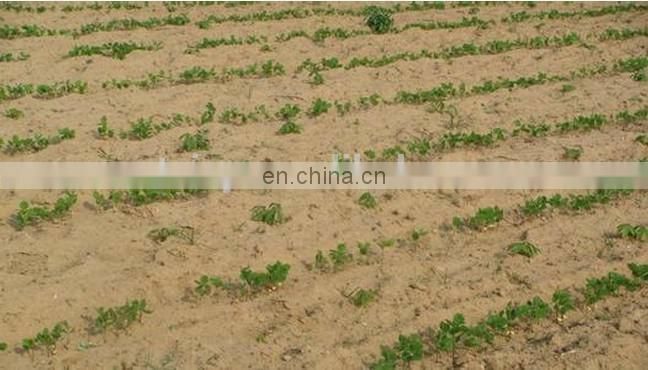 The ridge spacing and row spacing can be automatically adjusted.